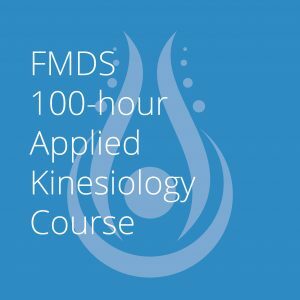 100-hour Applied Kinesiology certification course is led by Dr. Todd Overdorf, Dr. Chris Montanaro and Dr Bruce Shin, in Atlanta, GA. Unlike similar courses offered in the area, this features multiple instructors teaching their individual areas of specialty – nutrition is taught by a nutrition expert and acupuncture theory is taught by an acupuncture specialist, etc. 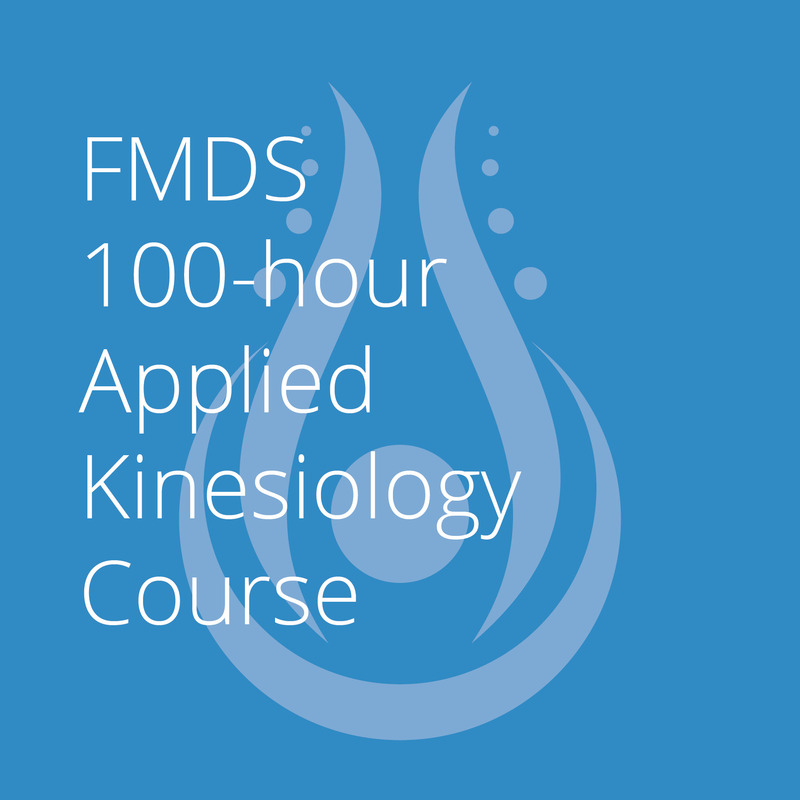 The 100 hour Applied Kinesiology certification course is returning to Atlanta. We expect this course to be reinvigorating for repeat attenders as well as dynamic and mind opening to first time attendees. Designed for students, there are no sessions during midterms, boards, finals or on breaks. Unlike any other similar course in the Atlanta area, this one features multiple instructors who will teach their individual areas of specialty – nutrition will be taught by the nutrition expert and acupuncture theory will be taught by the acupuncture specialist, etc. This 8-session course is jam-packed with incredible information. All of us at FMDS are extremely proud to offer students a course of the highest quality. Early Registration is open! For a limited time, registration is discounted for all 8 sessions for students, an incredible price, the equivalent of only $175 per session. Course fee increases to $1600 on December 9. Individual sessions are $240 each. 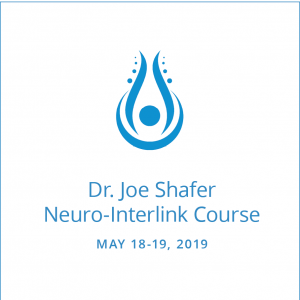 This course is led by instructors Dr. Todd Overdorf, Dr. Chris Montanaro and Dr Bruce Shin. These physicians are experts in the field of healing and are going to be bringing their knowledge and expertise to the Atlanta area.